It’s hard picturing yourself in a home that is completely empty. Sometimes it’s even harder in a new build. That’s why staging is so important, especially for spec homes. 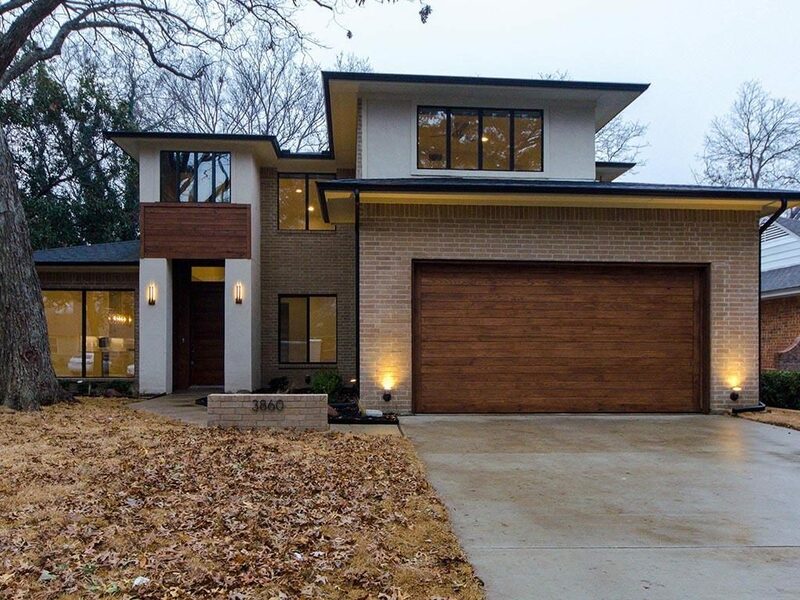 When The Avant Group — a CandysDirt.com Approved Builder — finished this beautiful contemporary two story in Midway Hollow, the home’s incredibly lofty ceilings and cool neutral color palette made it feel cold and cavernous. 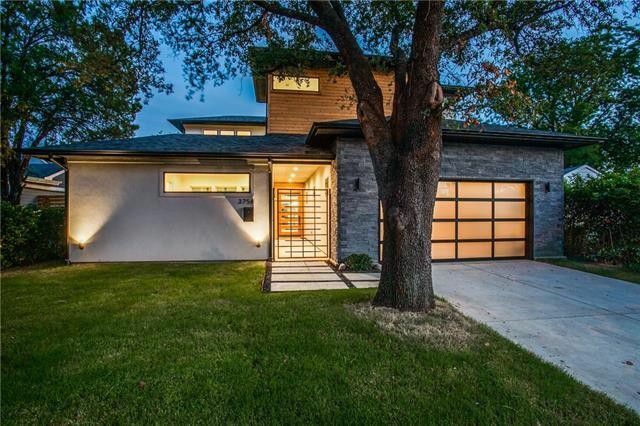 So Avant’s marketing chief, Heaven Porteous, brought in Suzie Barrett, owner of Dallas Staging Solutions. The results speak for themselves. 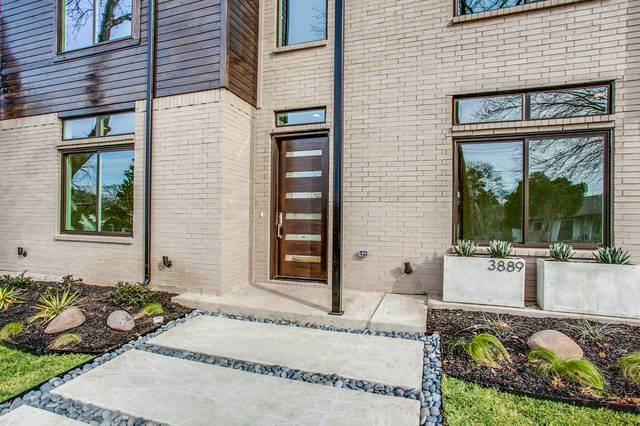 3860 Dunhaven Road is a beautiful new build from the Avant Group. 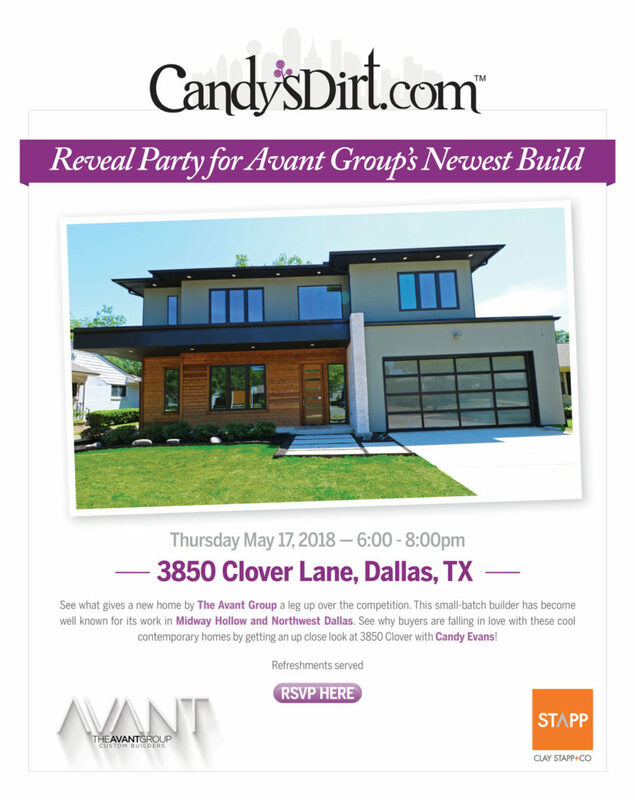 The Avant Group, a CandysDirt.com Approved Builder, has easily kept pace with our region’s brisk real estate market. 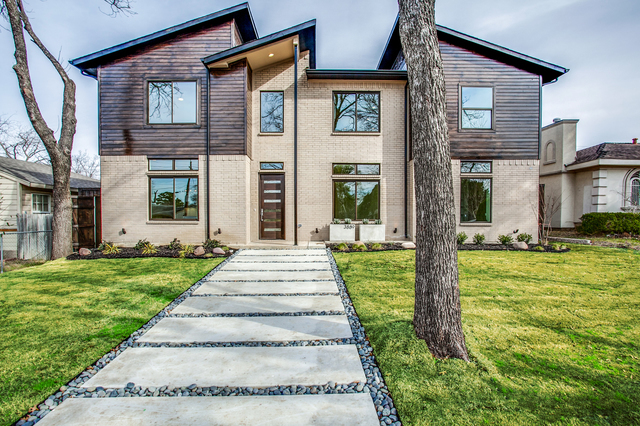 Buyers have been in an absolute frenzy trying to secure the next home by this acclaimed small-batch builder. 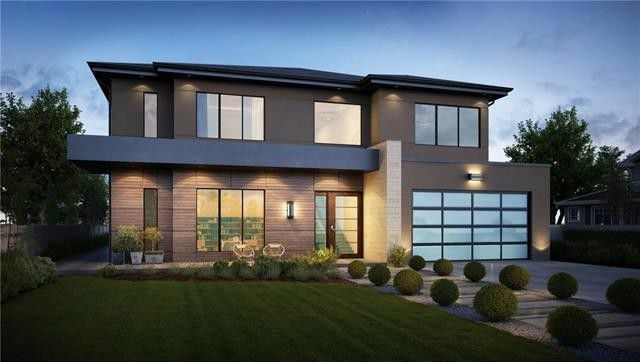 Not surprisingly, the Avant Group sold both their Dunhaven and Valley Ridge projects for above list price. 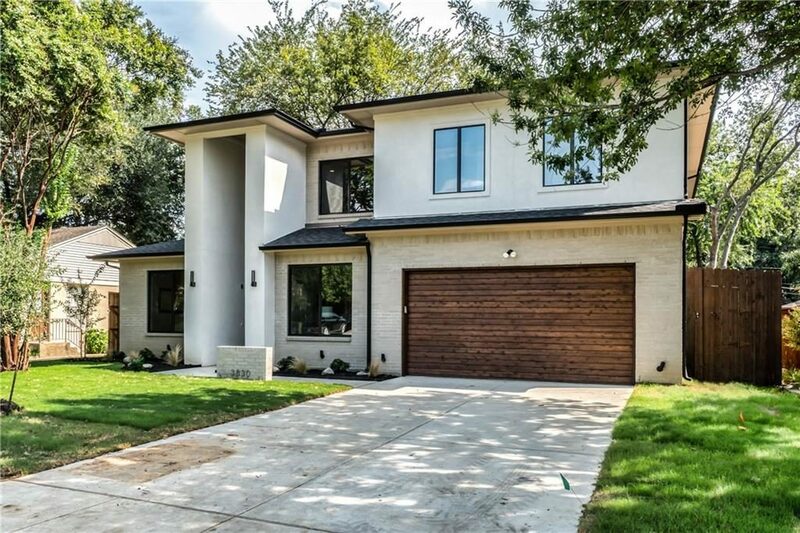 Even though these homes did not start out as custom builds, the Avant Group has been able to tailor the finish-out to meet their buyer’s unique needs. How’s that for custom?